RE/MAX Results: The Signs are Up! 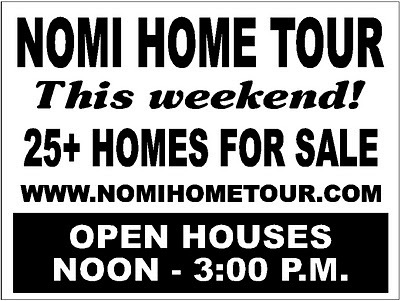 NOMI Home Tour this Weekend! The signs are up! 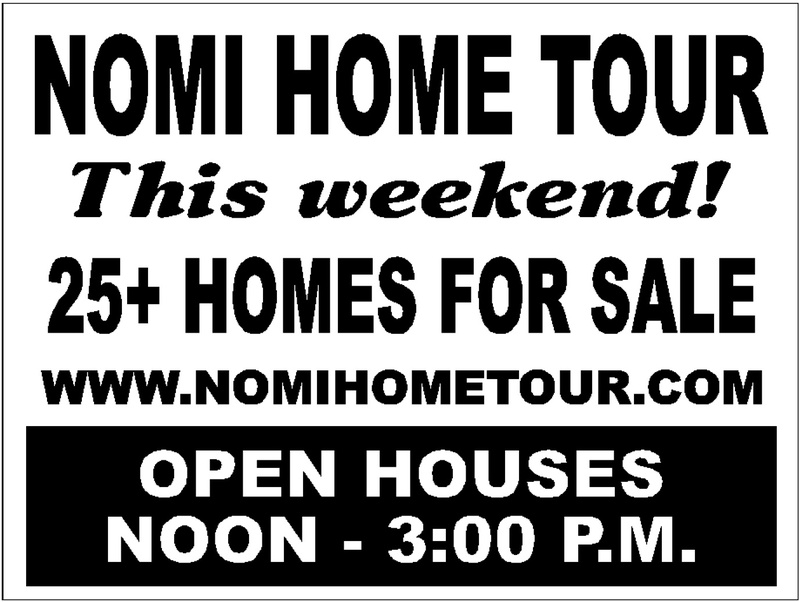 Watch for them around NOMI - the NOMI Home Tour is this Sunday, April 10th! Over 30 homes will be open from Noon to 3 pm for buyers and neighbors to visit, with the official tour "meet and greet" from 11 am to 1 pm at 42nd Ave Station coffee shop at 42nd and Lyndale Ave N. Stop by the coffee shop and visit with prospective new NOMI neighbors! Go on tour and check out the great deals in the neighborhoods of NOMI! Learn more about down payment assistance programs and the availability of financing from multiple lenders! I will be at 4232 Emerson Ave N from Noon to 3 pm - stop by and see what a great deal you can get for only $105,000!